Day two of intense accountability went well! Since I know that I have to write out everything that I have consumed in a day, I have been more aware of what I'm eating. It makes me want to eat better things and stay within my calorie range (1200-1550). Mind you, I haven't given up my treats (see snacks sections, below); I've just managed to fit them in my calorie range for the day. I'm a big fan of moderation, not deprivation. 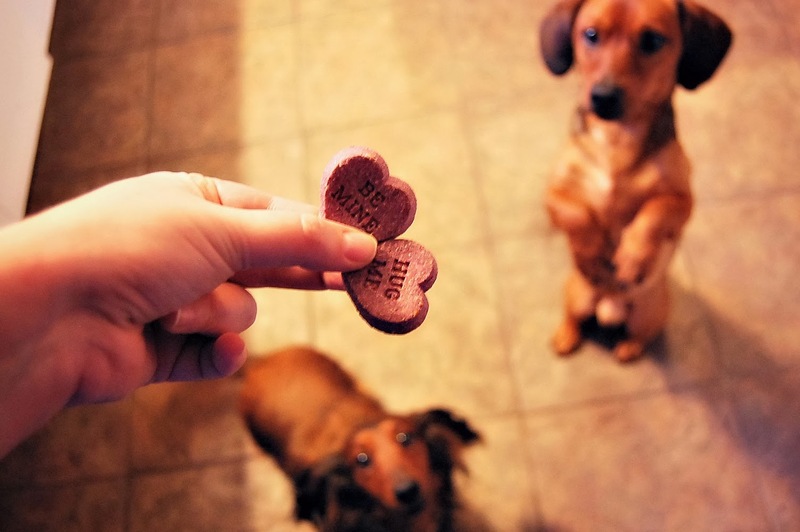 A life without treats just wouldn't be right. We had a special dinner last night. What made it special was that I don't typically make pasta based meals, but lately I have been craving fettuccine alfredo. I added chicken, peas and spinach to the mix. It turned out well, and it was nice to have the extra serving of vegetables thrown in there. What's your favorite pasta based meal? How often to you eat pasta based meals? I made this: http://www.emilybites.com/2013/02/spicy-sausage-pasta.html last night and it was DELICIOUS. I am making this: http://www.emilybites.com/2013/12/spaghetti-pie.html tonight. I love me some pasta!!!! Bookmarked the spicy sausage pasta. Thanks for sharing!